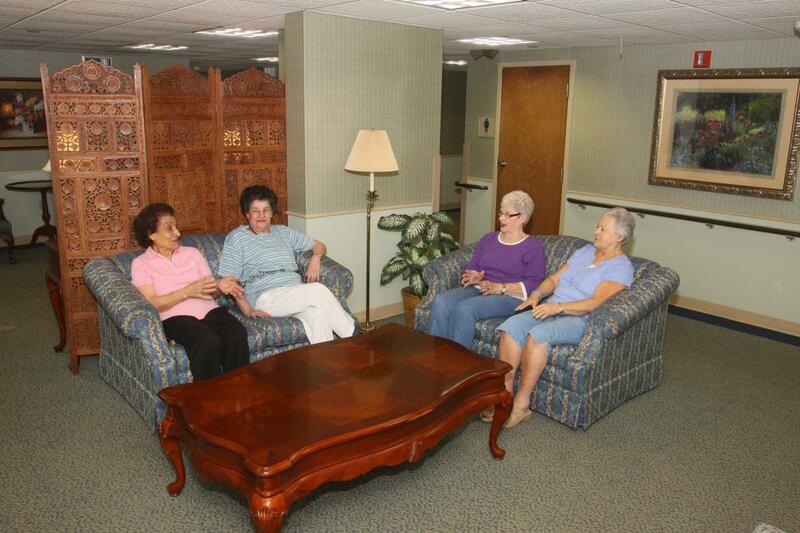 Baptist Manor offers older adults the best of both worlds: the independence and privacy of their own apartment with the support and companionship of a tight-knit community. Each of the 100 affordable one-bedroom apartments—including 10 handicapped-accessible units—is equipped with an emergency call system and smoke detectors. The building also has coin-operated laundry facilities, a media room, library and free parking. Residents have access to a number of services on campus, including our clinic, beauty and barbershop, dining services, gift shop, and our fully-equipped Wellness Center. A service coordinator can help connect our residents with these on-site services and those that are available off-campus. Baptist Manor apartments are available to people 62 years or older or who are mobility impaired, and who qualify for housing assistance from the U.S. Department of Housing and Urban Development (HUD). Tenants must qualify according to HUD income guidelines, and pay 30 percent of their adjusted gross monthly income for rent, which includes utilities. To learn more about life at Baptist Manor, visit our rental office, call our director of independent living at 412-563-6566, or complete our short contact form.